The rumors have been going around that HTC will announce their new HTC One M9 in the CES event.. HTC announced two new member in its Desire family, the budget friendly Desire 320 and the successor of HTC Desire 820, The Desire 826. As for the successor of the budget friendly Desire 310, the new 320 comes with an unknown variant of quad core 1.3 GHz processor (Probably Mediatek) along with 512MB/1GB RAM (depending on region). And as it is in the budget friendly category, it comes with a 4.5 inch 854×480 resolution display, 4/8GB internal storage (depending on region) and a microSD card slot. Although with the 4GB storage one, only 1.5GB will be user available. Also, promising 12 hrs of battery back up on 3G network and 690 hrs on standby, it is stacked with a hefty 2,100mAh battery. As for the image taking it comes with a 5MP rear camera and 0.3MP front camera. The rear camera promises 1080p video recording which is amazing for a budget friendly smartphone. But don’t expect anything more out of the device. It doesn’t have support for 4G connectivity or the HTC trademarked boomsound speakers. Although it does have the in-built FM Radio, the phone also runs on Android Kitkat 4.4.2 with the HTC sense 6 User Interface. On the other hand, the successor of 820, the Desire 826 comes with something unique this time. Although just like the Desire 820 it has a 13MP snapper on the back but in exchange of the previous 8MP front camera it now sports a 4MP ultra pixel camera for the ultimate selfie. Yes, the ultra pixel camera, the one you see on HTC One devices. 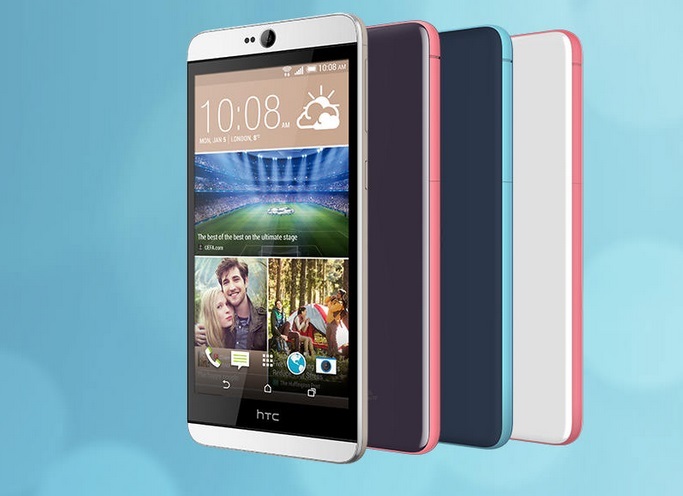 The phone looks similar to the HTC Desire Eye but a little bit bigger since it has a bigger 5.5 inch Full HD display. On the inside, the device runs on a 64 bit 4G enabled Snapdragon 615 processor along with 2GB of RAM. All the image storing will be done in 16GB internal storage and if that’s not enough you have the microSD expandability option. As for the battery backup, it will be backed up by a 2600mAh battery. 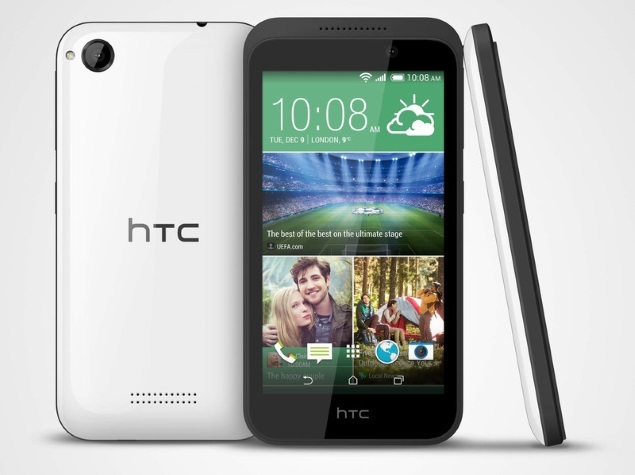 Unlike it’s predecessors, HTC doesn’t plan to release Desire 320 it only in the Eastern market. They also have plans to release the device in U.K. and other markets around Europe. It is already on sale for 99$ in Canada. While the release information and pricing about the Desire 826 is still not available. The device is only listed in the HTC official website for now.